In the past, many publishers feared the industry’s inevitable digitalization, and mobile apps were often stigmatized as insignificant or even detrimental to the future and integrity of the publishing industry. 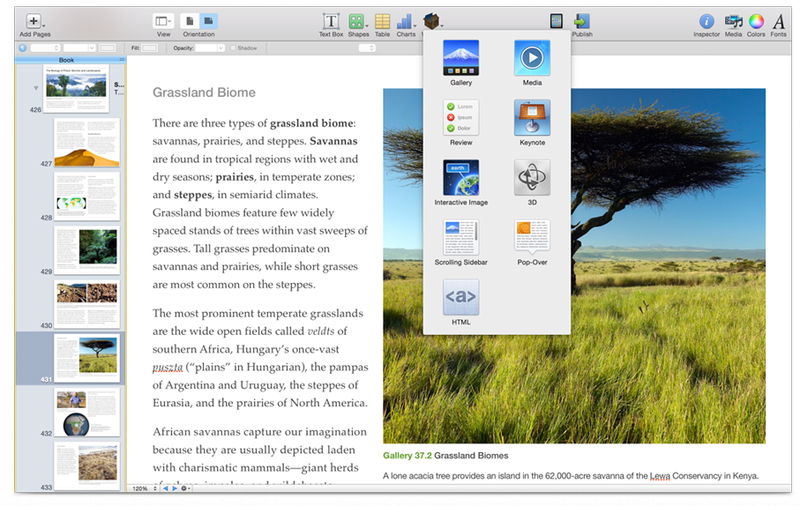 But on the contrary, apps can open up brand new perspectives on the industry for publishers, authors, and readers. Could apps perhaps be the future of publishing? According to Alex Knapp, a Forbes contributor, “Publishers are turning to the app as a possible product for books moving forward.” By expanding the publishing industry in previously unimagined ways, apps can be a huge asset for the publishing industry. Read on for a sample of five apps to watch in the coming years. They might just be the key for publishing’s continued relevance in media’s constantly changing landscape. – Goodreads: This one’s an oldie but a goodie. According to App Advice, Goodreads is essentially the premiere social media site for books, and allows readers to rate and review books, share barcodes, and confer with readers across the globe. If a book gets great reviews on Goodreads, a big boost in sales can be expected . Just a two weeks ago, Slate reported that Facebook has a new plan to “take over the news”: hosting news sites’ content natively, on its own platform. This way, users are no longer directed to clunky, third party sites. Critics condemn the media and publishing companies that go along with this plan, warning that journalistic integrity and quality may be compromised down the road if Facebook is suddenly the main host of well known news sources’ content. Benefits or consequences of Facebook-native news aside, one thing is certain- social media and publishing are becoming one. Many say this could discredit or destroy the publishing industry. But publishers can benefit from social media as much as social media can benefit from publishers. Read on for five ways publishers can take advantage of social media to promote their books, magazines, and brands. 1) Modern Day Book Clubs: According to ReadWrite, PenguinUSA has used Twitter to take the age-old concept of a book club into the 21st century. 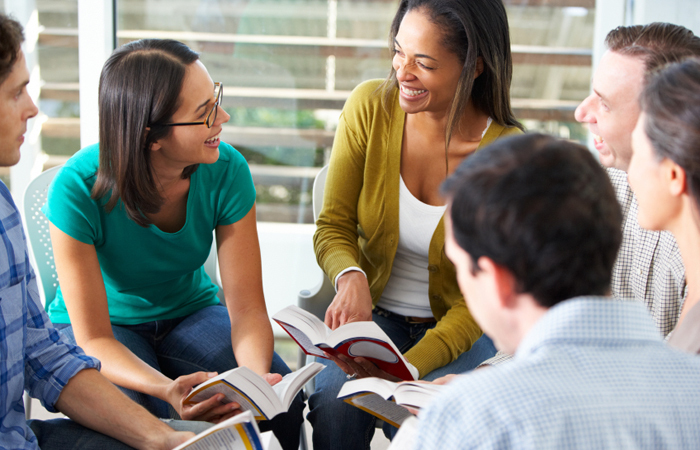 Gone are the days of a monthly get-together to discuss a book. Now, Penguin encourages readers to tweet about a book using a specific hashtag, while engaging in virtual conversation about the book with other readers and even the author of the book itself. 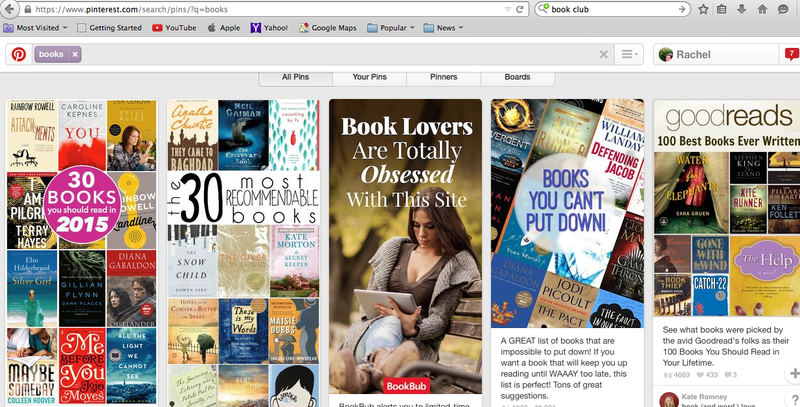 Pinterest: A Publisher’s Best Friend? 5) Book-Focused Social Media: It’s hard to claim that social media is entirely bad for the publishing industry when there are several social media site dedicated exclusively to books. Goodreads is a popular site where readers can share information about books they’re reading, and explore their favorite authors in specialized author pages. (http://smallbusiness.chron.com) With resources such as Goodreads, it’s clear that the ways of promoting publishing through social media are constantly changing but limitless- all you need is some creativity.